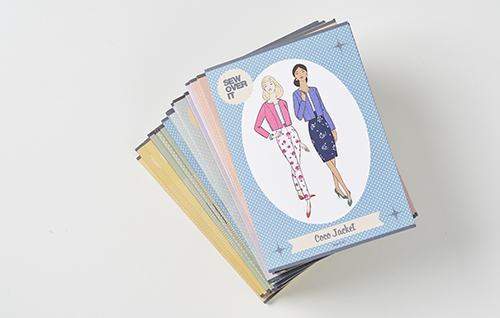 Are you a sewing lover who loves sharing brand new patterns? We’d love you to apply to join our team of Pattern Insiders! What is a Pattern Insider? We want to bring together a small group of 10 to 20 diverse, inspiring women who love sewing and sharing their finished creations with our community. 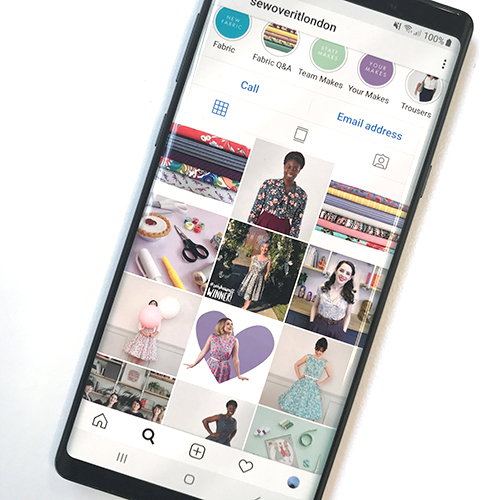 Being a Sew Over It Pattern Insider means you’ll be sent patterns before they’re released, and you’ll share your finished garments across Instagram and Facebook on the pattern’s launch day. We’re looking for Pattern Insiders who represent our community in all ways, including (but not limited to) size, age, ethnicity and sewing ability, and strongly encourage anyone to apply who wants to. Why apply to become a Pattern Insider? We want to make being a Pattern Insider fun, enjoyable and worth it for you. We’re not able to offer monetary compensation, but you will receive new patterns before their release, free of charge. We will also be delighted to give you exposure across our social media channels and blog with regular posts. There is no pressure to post your own blog posts or review your finished garment, but if you do we’ll be very happy to link to you where we can. Why are we launching Pattern Insiders? 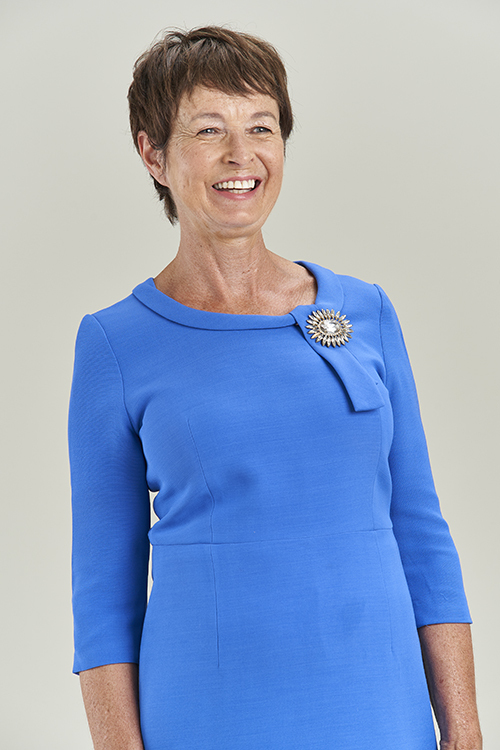 Lots of our customers have told us that they struggle to envisage a pattern on themselves when it’s shown on a model who doesn’t look like them. We’re not able to hire models to show off every size and shape for each pattern, but we would love to have a full Instagram hashtag which shows the pattern on a range of different people. If you’d like the chance to be one of the first faces our customers see, we’d love you to apply. How will Pattern Insiders work? We are planning to communicate with all our Pattern Insiders as a team in a secret Facebook group. This means you’ll all get to know everyone involved, creating we hope a great community spirit. Most communication will happen via this group, but we will also use email as well. In the Facebook group we’ll post what the next pattern will be, hopefully around two weeks ahead of its scheduled release, along with all of the details. Our primary aim is to create a diverse group of women of all backgrounds, ages and sizes, and this is what we’ll be thinking about first and foremost when selecting our Pattern Insiders. But if you want to get your application noticed and give yourself a higher chance of being selected, there are some other things we’ll be taking into consideration. As Instagram and Facebook are visual platforms, we’ll be looking for evidence of bright, well-shot photos of finished makes, ideally in natural light, which clearly show the garment. Ideally we’re after whole body shots – including head! Tiled photos aren’t ideal as they can be tricky to share. We don’t care how many followers you have – bright, clear photos are much more important to us. 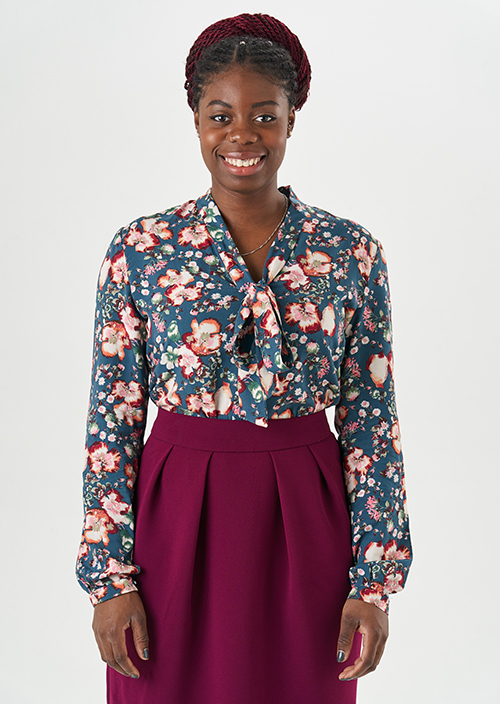 The deadline for Pattern Insider applications is Tuesday 26th March. Click the button below to apply! I applied. Just wish I could have provided additional information!! I would love if you would message me regarding my application so I can embellish on my size and skill level. Thank you!! I applied. My IG has many examples of my sewing from jeans to knits. I am retired and have more time for sewing. I appreciate the opportunity to be considered. Thank you so much for this wonderful opportunity!